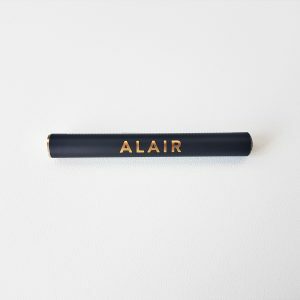 Alair is an ultra sleek, no-fuss pen created for seasoned connoisseurs and casual users alike. 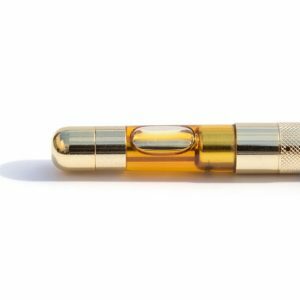 Slim as a pencil, each Alair vaporizer can deliver approximately 150 pulls per cartridge and produces significant vapor plumes on demand. 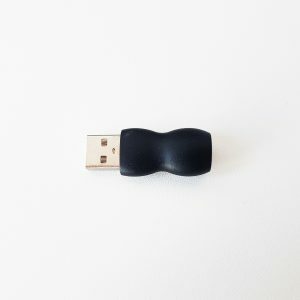 Dose delivery is easily achieved and modulated, providing an effortless, elegant experience. Rarely out of place, Alair adds style and grace to every lifestyle. 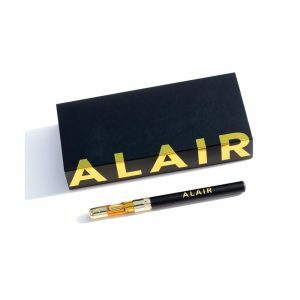 Choose a premium cannabis vaporizer like Alair to enhance your experience.